I can't wait to read this! 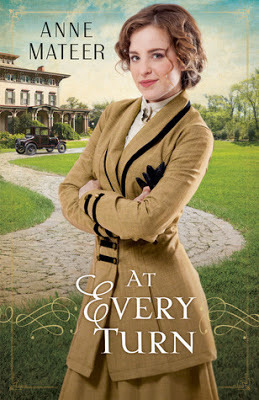 For all of the Downton Abbey fans out there :) The review copy also came with English Breakfast tea and shortbread-so fun! You can enter to win an autographed copy of the 9th book in the Goddess Girls series: "Pandora the Curious"! Today, there are some great ebooks available for free for Kindle and Nook! This installment of one of my favorite series, The Goddess Girls, tells the infamous story of Pandora opening the box of troubles. I love that these books are inspired by the Greek myths, but also make them appealing to young girls. I realized that even though everyone knows Pandora and her box, I really didn't know the actual story at all, so I was inspired to look it up. I hope that young girls reading these books will do the same and expand their knowledge of classic tales by reading something so modern and fun. I love the books about the supporting Goddess Girls, the characters outside of the main four girls. I think the other girls, like Medusa and Pandora, might have a few more flaws, and might appeal to girls who feel a little more different. Pandora doesn't really fit the mold of 'sporty', 'brainy', or 'popular', so it's fun to read about her thoughts and feelings too. She has a flaw, she can't help but ask so many questions that it becomes nosy, and she can't hold back from snooping where she doesn't belong sometimes. But it's great to see her find a balance of the times when it's great to ask questions, not just accepting answers without knowing why. But then she has to know when to hold back too, as she learned by releasing all of the trouble bubbles on her schoolmates. I thought it was so fun to see the trouble bubbles affect the other Goddess Girls, and we got to see them act in the complete opposite way that they normally would. I won't give away too many of the trouble bubbles, but the first bubble turned brainy Athena into a ditz! It was too cute to see the smartest, most disciplined girl in school get lost in the school hallways. As with all of this series, I love the sweet first love stories. Pandora doesn't really like Epimetheus at first, because she is smitten with Posiedon. But Epimetheus really proves that he is the godboy for her when he appreciates her, flaws and all. He actually helps her to realize that her curiosity isn't really a flaw, when used correctly, it's a strength. Bottom Line: The Goddess Girls books just keep getting better and better! I love learning more about the supporting characters from the series! 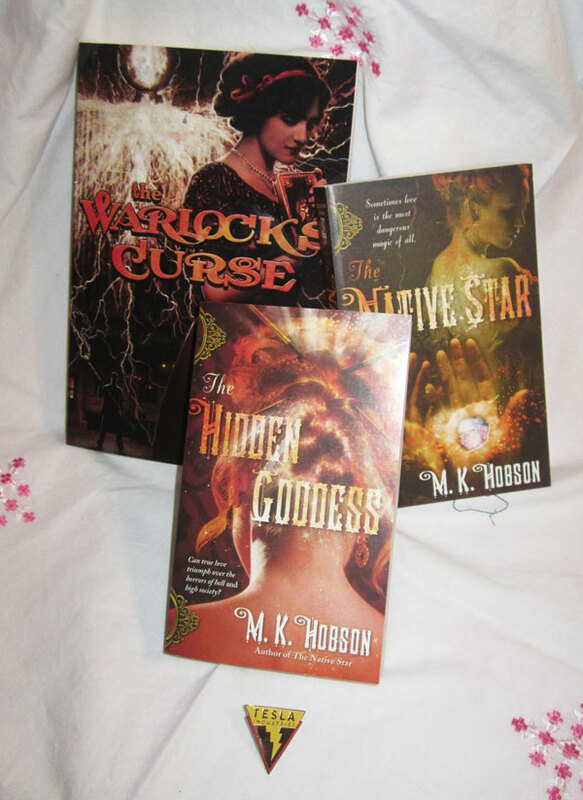 This is the first Goddess Girl book to be available in both hardcover and paperback! 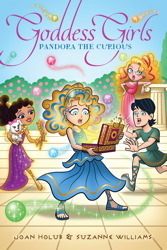 The authors have generously provided an autographed copy of "Pandora the Curious" for a lucky follower of my blog! 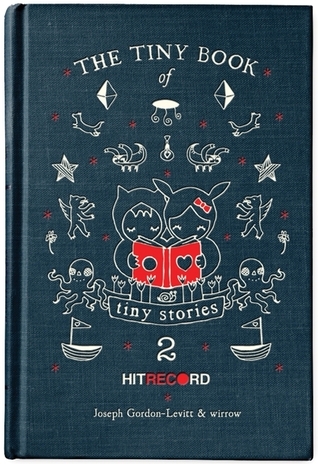 "The Tiny Book of Tiny Stories: Volume 2"
Actor Joseph Gordon-Levitt (The Dark Knight Rises, Inception, Looper, 500 Days of Summer) made a big splash with The Tiny Book of Tiny Stories - so now he’s back with volume 2! 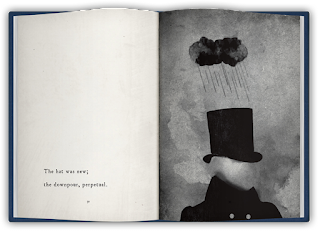 One of the most ingenious and successful projects to come out of Gordon-Levitt's online creative coalition hitRECord - an international collaboration of artists and writers - The Tiny Book of Tiny Stories: Volume 2 offers more quirky, delightfully small, ingeniously illustrated haiku-like tales, proving once more that the universe isn’t made of atoms; it’s made of tiny stories. The best things do come in small packages. 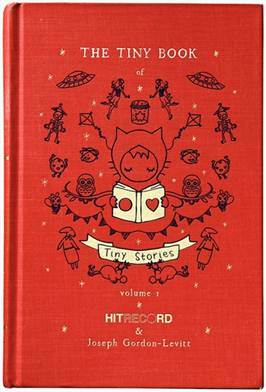 After reading the first Tiny Book of Tiny Stories last year, I knew I had to read Volume 2, and I wasn't disappointed. The second installment seemed longer to me, which is a good thing. I felt like there were a few more tiny stories this time around. Otherwise, readers will find that this book is the same format that worked so well the first time around. It's amazing how deep such a small story can be. I love that each reader will take something different away from each story. They will not mean the same thing to everyone. This is such a great thing about the book, and in that way, I think almost everyone will enjoy it. If I had to choose a favorite, I would still say that Volume 1 was my favorite of the books. Possibly due to the novelty, but also I think there might have been a few more profound stories in the first installment. Still, this book is definitely worth the read and will please fans of the first book. Since reading the first book, I have visited the website, hitRECord, where you can view submissions, tiny stories, and art. But there is something about the tiny little book format that is so enjoyable to read. 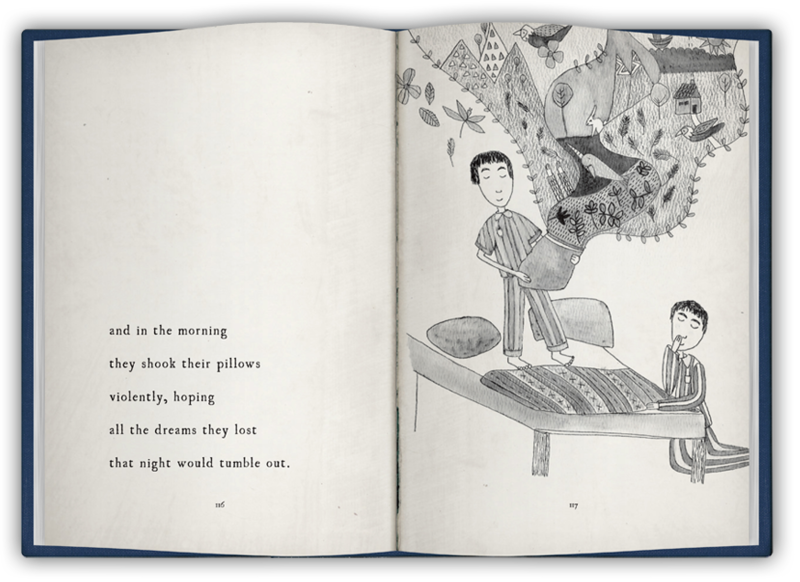 You can curl up with a cup of tea and dream along with the stories. Bottom Line: This book is definitely a keeper, it would make a wonderful and unexpected gift for the reader on your gift list! Click the pics to enlarge! 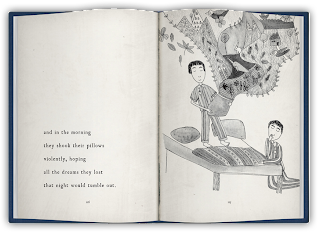 Check out my review of the first book, with more examples of Tiny Stories! "How to Tame a Willful Wife"
Anthony Carrington, Earl of Ravensbrook, expects a biddable bride. A man of fiery passion tempered by the rigors of war into steely self-control, he demands obedience from his troops and his future wife. Regardless of how fetching she looks in breeches. Promised to the Earl of Plump Pockets by her impoverished father, Caroline Montague is no simpering miss. She rides a war stallion named Hercules, fights with a blade, and can best most men with both bow and rifle. She finds Anthony autocratic, domineering, and...ridiculously gorgeous. 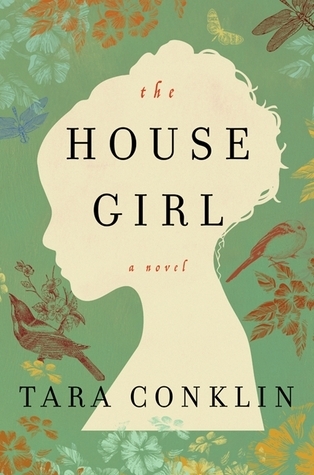 It's a duel of wit and wills in this charming retelling of The Taming of the Shrew. But the question is...who's taming whom? This book was a roller coaster of emotions. Unfortunately, I wanted off the ride pretty quickly. But I had to keep reading to see if Anthony could ever redeem himself. Wow, I just really did not care for the hero at all. I really advise you to read the description carefully, especially the first part, and see if you would like to still read it. I thought it was all going to be silly and fun, but really this was quite a sad tale of abuse and control. I really thought Anthony was going to come around and start being a good husband around page 100. But sadly, he was back to his old tricks rather quickly. When he was angry because she did something dangerous, I was okay with that. When he found her in the middle of a knife fight, sure he was going to be mad, because he was scared for her safety. But I didn't like the way he took everything out on her, substantiated in fact or not. And when he raised his hand like he was going to hit her, I lost all remaining respect for him. 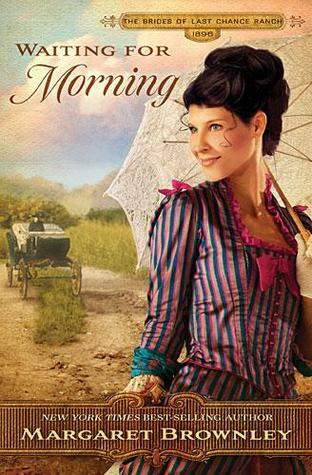 The writing was really good, I know the author has written historical fiction in the past, and I could tell. She writes a quickly paced story! The subject matter just wasn't romantic enough for me. Bottom Line: The taming of the spouse plot is a little too heavy for me, and not enough tongue in cheek fun like I thought it would be. 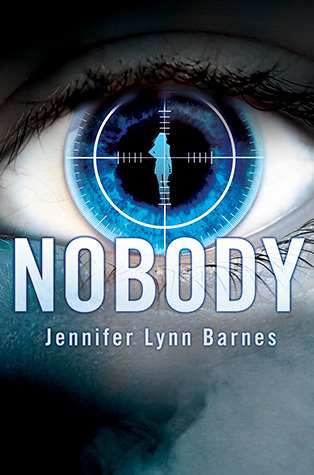 Here are more great freebies for Kindle and Nook! Another Christmas story and a historical by an author I've heard a lot about! Hurry and grab them while they're still free! I just love this series! Each book keeps getting better! 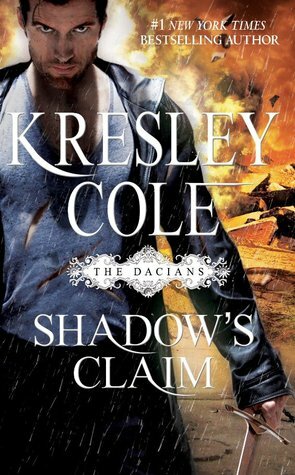 I really, really love the Hadley brothers, so I especially enjoyed this installment. I always thought Wes was my favorite of the brothers, but now Gray has swooped in and won my heart! One of my favorite things about these books is that they are so lighthearted and fun, without being fluffy. 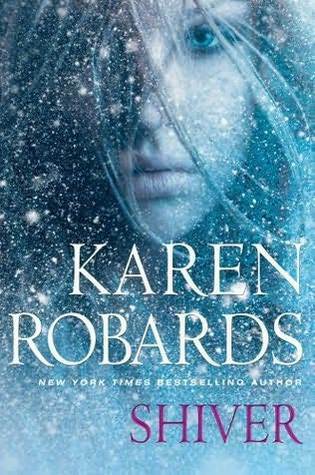 The family drama is so entertaining, and keeps me invested in the series, book after book. Sometimes, I felt like this one focused a little too much on Sophie and Archer, but they were so cute, it's really ok.
All of Lydia Dare's heroes are fantastic, and never over the top alpha or chauvinistic, but Gray was especially sweet, so I really fell for him. It was nice to see a very engaging hero who wasn't really over the top in any way. In fact, he had his klutzy, uh oh moments that were so endearing! 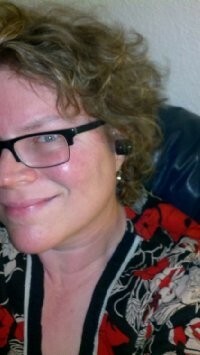 Livi was also a super sweet lady without being a goody two shoes. She understood the ways of the world, and she even had learned some especially foul curses from her brothers, but she was also quite innocent and sweet. It really made her likable and also, relatable. Livi and Gray just really seemed like a genuine 'sweet' couple. Bottom Line: I love this series, and this is one of the best books yet! Real Mermaids Love the Holidays Tour with Recipe! As part of the blog tour for the upcoming book "Real Mermaids Don't Need High Heels" by Helene Boudreau, I have a special post from Jade from the books! She has a special holiday recipe for all of you! Enjoy! 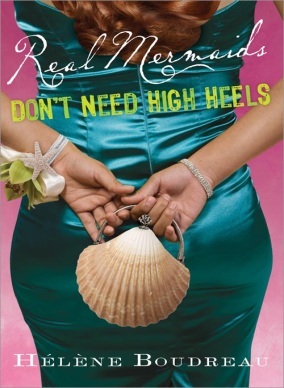 Check out all of the books in the series, "Real Mermaids Don't Wear Toe Rings", "Real Mermaids Don't Hold Their Breath", and "Real Mermaids Don't Need High Heels!" Yay! 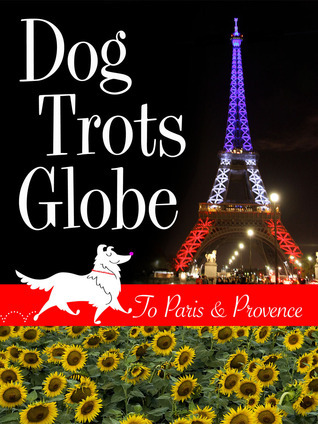 Another Christmas ebook is available for free for Kindle and Nook! It looks like another sweet Christmas romance! Hurry and grab it while it's still free! 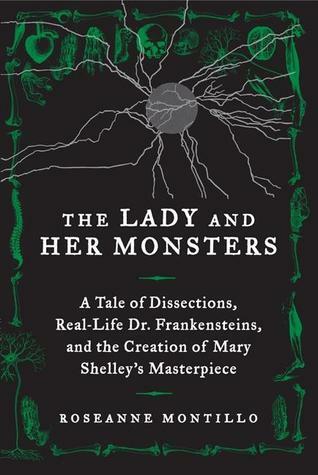 About Mary Shelley and "Frankenstein"! My blog is a stop on a blog tour for "The Warlock's Curse", you can find the Rafflecopter for the tour-wide contest here! 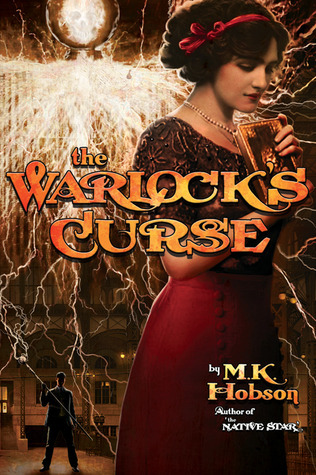 Enter to win "The Warlock's Curse" by MK Hobson! 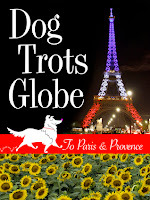 There is another great Christmas ebook available for free for Kindle and Nook! I recently read and reviewed this sweet holiday story, I definitely recommend it! 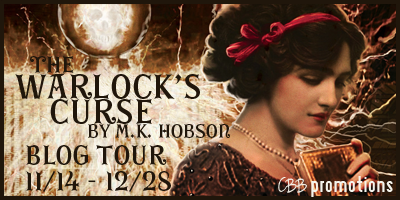 As part of the blog tour for The Warlock's Curse, I have my review as well as the Rafflecopter for the tour-wide giveaway! This was my first book by this author, and I really enjoyed it. Even though I didn't feel lost by jumping into book 3 in the series, I have to say that I probably could have benefited from reading the first two in the story. I did feel like I was thrust into this new and different world pretty quickly. However, the book can definitely be read as a standalone. 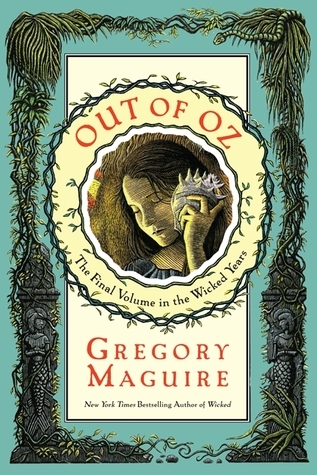 This is a very exciting and intricate story with both historical and steampunk elements. Since I'm a fan of both genres, the book worked well for me. I was surprised with the quality of the writing and editing in an indie book. I really wouldn't have noticed that it wasn't from a big publisher. The writing flowed well and never felt elementary. The characters were really fleshed out and I wanted to root for them. I have to apologize to fans of the male POV, I was a little disappointed that this book was only from Will's viewpoint. Maybe it was the girl featured on the cover, I'm not sure, but I was expecting a female POV as well. Will was very likable, but I wanted to hear more from Jenny as well. Bottom Line: A great, new (to me) steampunk world with in-depth characters and storytelling. This is a tour-wide giveaway. You can enter the same giveaway at each of the tour stops! Prize package of *signed* copies of The Native Star, The Hidden Goddess and The Warlock's Curse as well as a swag pack of a Tesla Industries pin, magnets and a sticker *not shown*. I am totally on the Downton Abbey bandwagon. I can't enough of books and films similar to it, so I can't wait for this! It's time for more Downton-esque books! 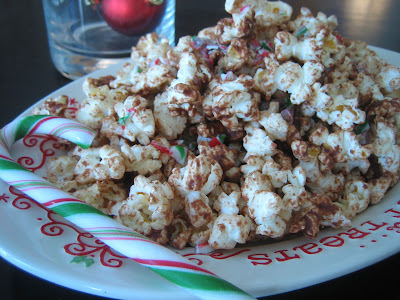 I first saw this at Christina's blog, and knew I had to read it! I loved the first book and the second volume is great too! Review soon! I've read one of her historicals, but I've never read one of her UF's. Isn't this cover so sweet? I love it! Check out the contest running right now at In the Hammock! They end tonight! 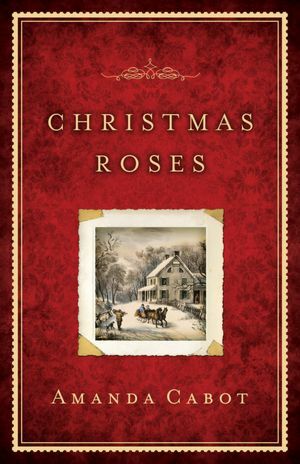 There is a great Christmas ebook available for free for Kindle and Nook! Grab this sweet holiday book while it is free! Like the lead character of the book, Bronte, I read a lot of historical romances, so when I had the chance to read about a modern day romance with a Duke, I couldn't resist. I have to say that I was very pleasantly surprised by this book. It was way more 'romance-y' than I expected it to be, and for me that is a great thing! 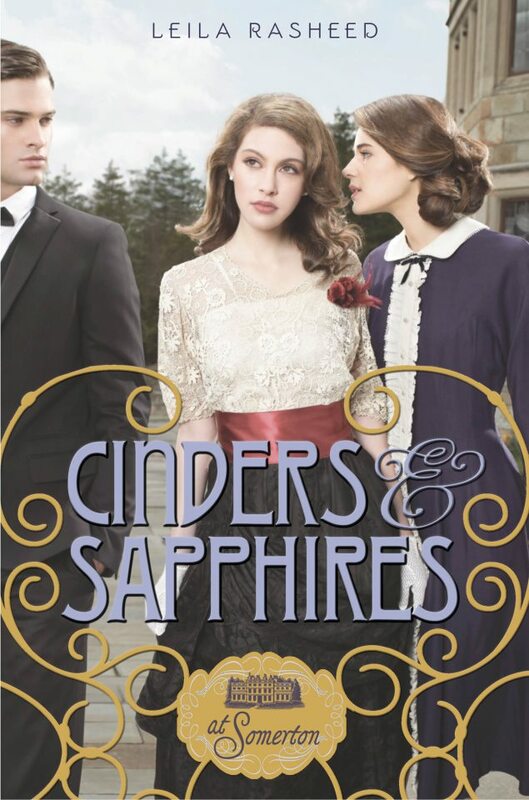 I thought it would be more of a chick lit book, but even the writing style was like a romance, because the reader is able to see both Bronte and Max's points of view. Max is pretty much perfect. I mean, there aren't any flaws that I can think of at all. Of course, Bronte finds about 25 flaws in Max per day. She was a little irritating in how much she pushed him away and put him off even though he had proved himself to her time and time again. This was one of the only aspects that I didn't care for about the book. I also didn't really like their long absence from each other, but that's something I never care for in romances. I want the couple to be together 24/7! 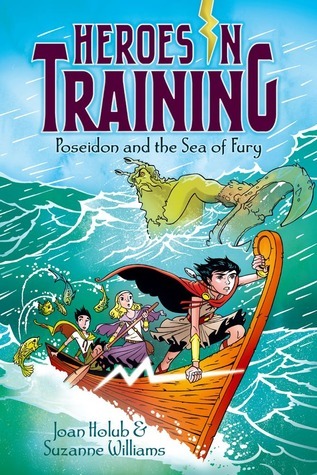 Once they finally made it to England, it was really fun to read about Max's eccentric family. I loved his brother, Devon, and I just found out that the second book in the series will focus on Devon and one of Bronte's American friends! Bottom Line: A very fun, very romance-y modern tale of a royal romance. 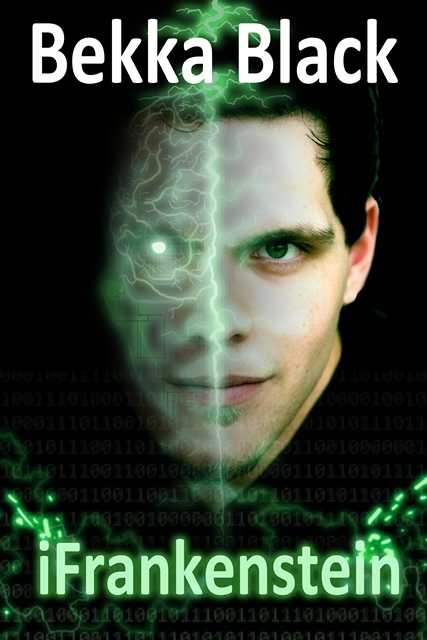 Check out the author's guest post here! 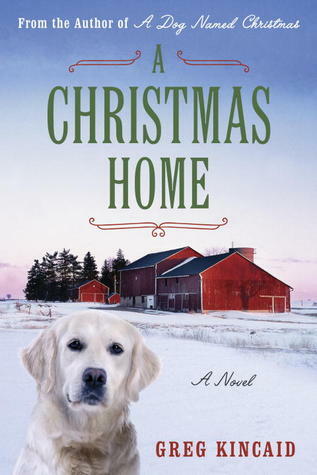 This is a sweet Christmas novella, I really enjoyed the story. The author's writing really pulls you in to the story, and you get to know the characters even in the short amount of pages. I really like these old fashioned Christmas stories, and this one really fit the niche nicely for me. I thought Mark was very sweet, he was always so helpful without ever looking for credit. Celia was a different kind of strong. She was so strong in learning to run a boarding house after her husband passed away, and taking care of her baby all by herself. But she was never stubborn and she always asked for help when she needed it. The secondary characters were great as well, which to me shows what a good writer Cabot is. She made me want to get to know the whole town, and find out everyone's personalities. Bottom Line: A sweet Christmas novel with great characters and a lovely romance. 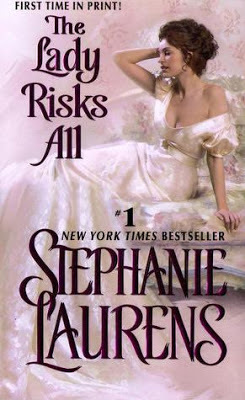 This is the first book I've read by Laurens, and I must say I enjoyed it quite a lot. I attempted to read one a few years ago, but I felt like the story was lost in all the Regency era manners and witticisms, so I only read a few chapters. While this story is still a hefty 450 pages long, I feel like it wasn't as bogged down with bows and how do you dos. The characters were very likable. I worried that the hero would be that old fashioned 70s and 80s style of creep, since the author has been writing for so long. But Roscoe was actually quite modern, and a very stand up kind of fellow. He sacrificed so much for his family from the very beginning of the book, it was really admirable. Miranda wasn't an old fashioned heroine, either. She was very strong, but also able to admit when she had made a mistake. Both characters deal with a very real sort of dilemma, what to do when you don't feel needed anymore. Sometimes, the wordiness was a bit unnecessary, but I'm glad that we were able to know so much about the main characters, and the side characters as well. The book moved along quickly despite the somewhat daunting length, since most historical romances are about 100 pages shorter. 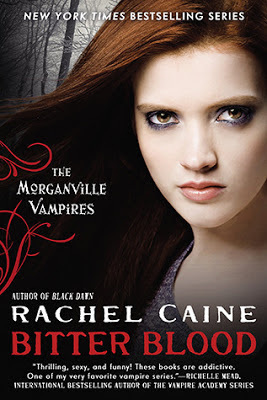 Bottom Line: I am looking forward to reading more from this author in the future, and I am wondering why it took me so long to give her books a try! Giveaway, Guest Post, and Review! 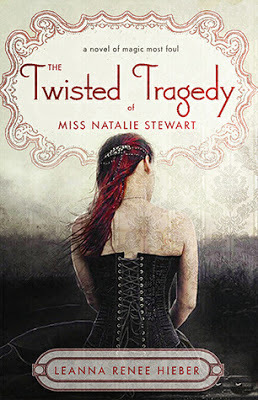 "The Twisted Tragedy of Miss Natalie Stewart"
As part of the blog tour for The Twisted Tragedy of Miss Natalie Stewart, I am happy to have the author stop by for a guest post, and a giveaway along with my review! This book is a great mix of historical, mystery, romance, and good deal of creepiness. I really enjoyed how unique this story is. The interesting and new story combined with the great characters really kept me turning the pages. I haven't read the first book in the series, but wow, I really want to now. I want to see how Natalie and Jonathon met and fell in love, and I'd really love to see how his being trapped in a painting played out. I wasn't sure about the demon angle to the story, but it ended up not being so bad for me, and I'm scared easily. It was more of a gothic, creepy tale, instead of shocking horror. Perhaps the fact that it was a historical story made the scary parts more gothic in tone and feel. 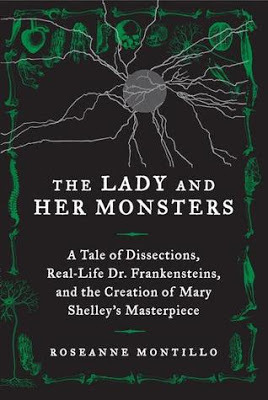 Some of the dastardly plots reminded me of Frankenstein, which was another gothic, not horrifying, story. Bottom Line: A great story with something for everyone, and the vivid cast of characters makes the story complete. 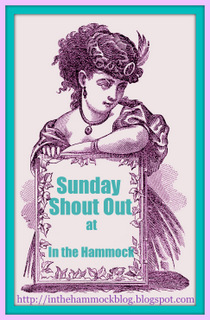 Now, I'd like to welcome Leanna Renee Hieber to In the Hammock for a guest post! It’s no secret that bestselling author Leanna acts, writes, and even combines the two to create a play. 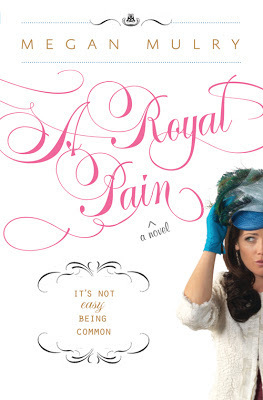 Leanna describes what it’s like to be a working actress while also making a bestseller book. I wear many different hats. And I don’t just mean cute little Victorian hats, though I do have quite a collection. I’ve always been a Jack of All Trades and it’s my varying interests that have kept me busy, employed in the arts and happy in always having a project or two to work on. The trick to doing anything well is time and discipline, it’s very hard to juggle theatrical pursuits and writing and promoting your books full time. I have to pick and choose and shift focus. While I was a full time professional actress on stage in various regional theatre productions around the country, my writing took a back seat. Today my writing is at the foreground and I do theatrical and/or film projects sporadically. The ability to shift focus from one priority to another depending on deadlines is a skill I’ve been trying to sharpen forever. The biggest challenge is self-discipline of one’s own time. It’s something I struggle with day in and day out. Storytelling is at the core of all my interests, and while I’m very selective now about the stories I tell and the mediums I use to tell them, I’m blessed to have several different avenues to pursue the stories that intrigue me. One of the most fascinating ways that my worlds have blended is in adapting my first novel into a musical theatre production with Broadway talent on board. My time as an actress and brief stints as a playwright made it easier for the production company behind the musical adaptation of The Strangely Beautiful Tale of Miss Percy Parker to approach me to be on the collaboration team. I’m uniquely suited as having experience in all these fields to weave a story together in an entirely new medium, a show. And it’s that process of adaptation and collaboration that then allows me to have fresh insights and new tricks to make an engaging story come to life when I return to my novels, such as THE TWISTED TRAGEDY OF MISS NATALIE STEWART. The publicist has generously provided a copy of "The Twisted Tragedy of Miss Natalie Stewart" for a lucky follower of my blog! Now there's Mount Olympus featuring the boys too! Yay! 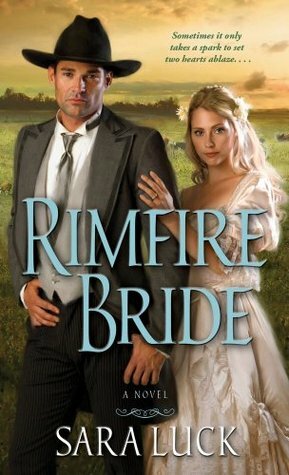 One of my fave historical romance authors! Check out the contest running right now at In the Hammock!